Blog posts involving Apple, one of the world’s leading technology giants. New App Documents Your Physical Deterioration! Finally, with the help of Noah Kalina and his “Noah K Every Day” project, you can now download an app for your phone or tablet device that will remind you to take a picture of yourself every day. Use Marco to Find Your Friends – or Just Call! Have you ever arrived at a crowded restaurant or bar to meet a friend and just couldn’t find them? Maybe you tried to meet at a picnic in the park, or at an amusement park or music festival, and spent twenty minutes wandering around awkwardly trying to find them. With the new app called Marco, that problem is solved. 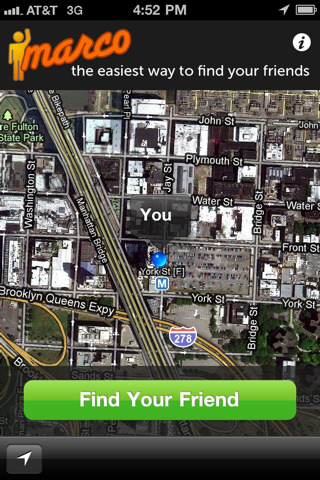 When you download Marco from the Apple App Store or the Marco app home page, www.usemarco.com, you will be able to pinpoint your friend’s location in an instant (as long as they agree to it). 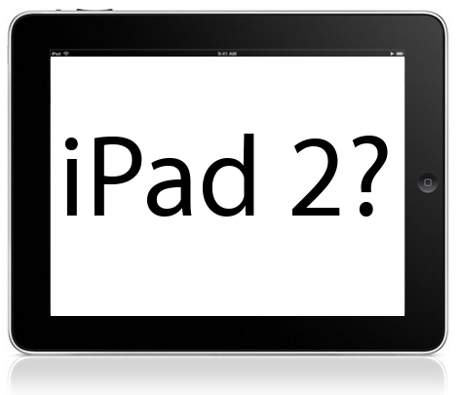 Apple’s iPad 2 will be released in three different versions. What does this mean? Essentially, Apple is attempting to take at least some of the Android users it lost, or never had in the first place. 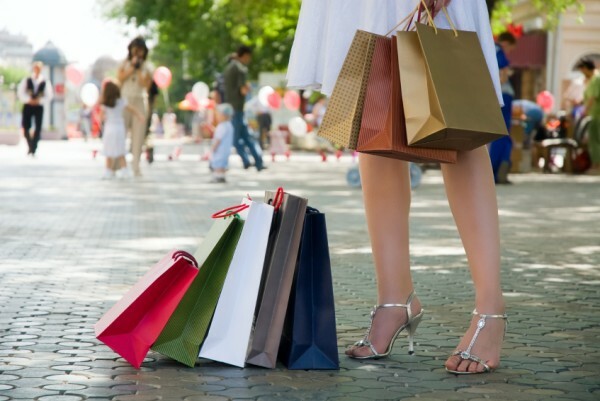 The many electronic products released in the past couple of years are going to drive holiday sales in 2010. Devices like the iPad, smartphones, eReaders, and video games will be on millions of holiday wish lists, then sold by the millions.